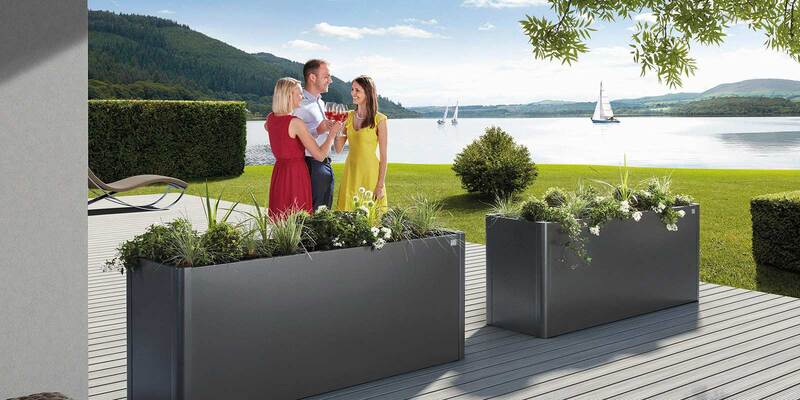 Quality workmanship, functional design and high quality materials – these are the foundations on which Biohort has made its name. 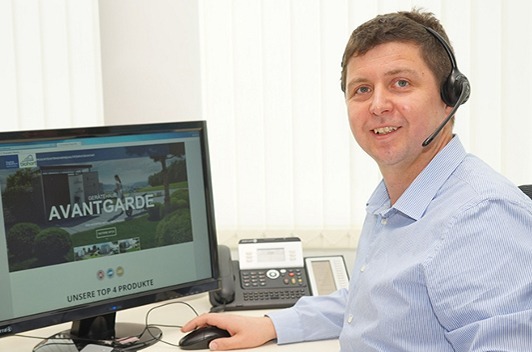 Expertise gained from years of experience. 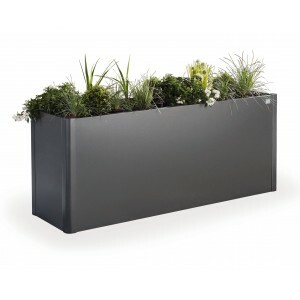 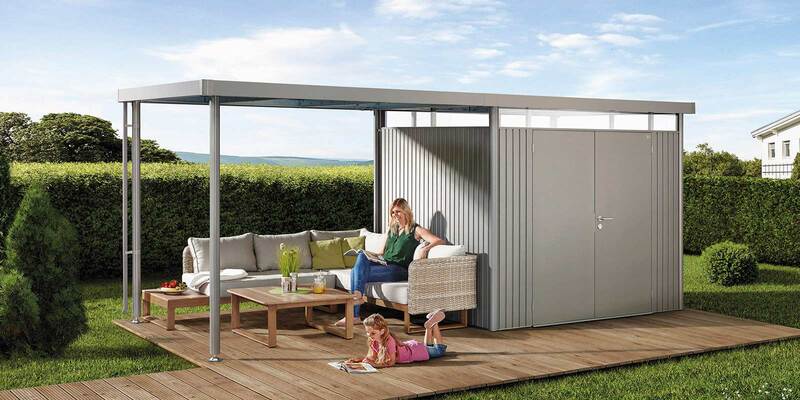 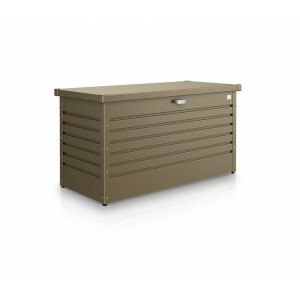 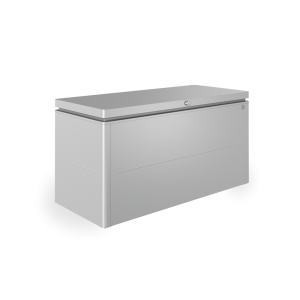 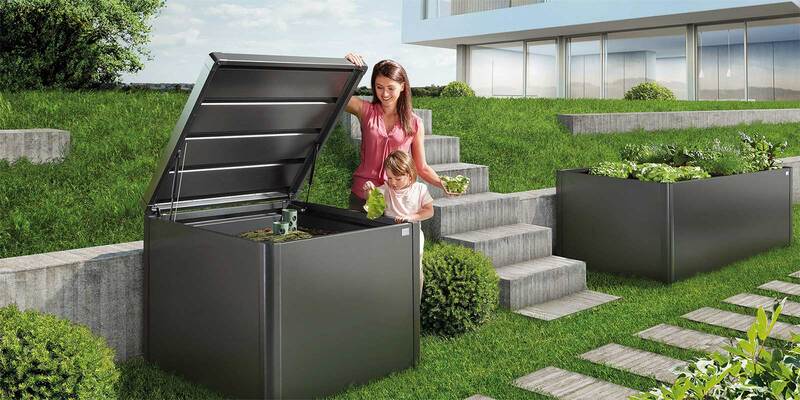 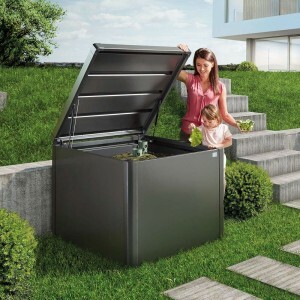 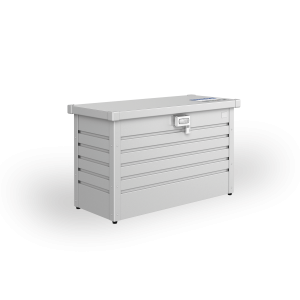 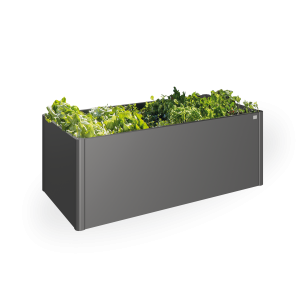 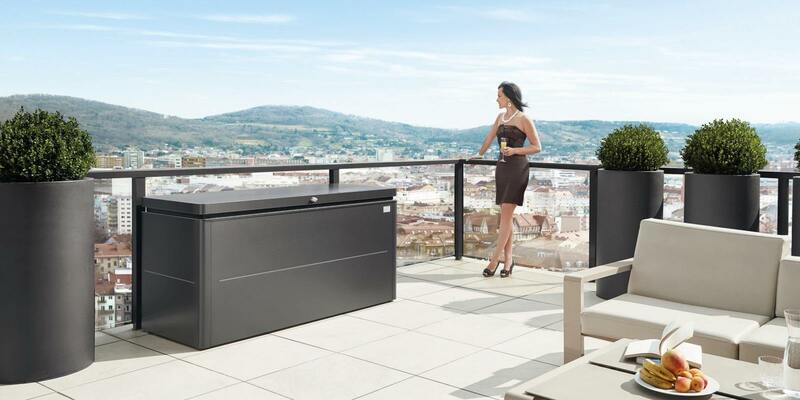 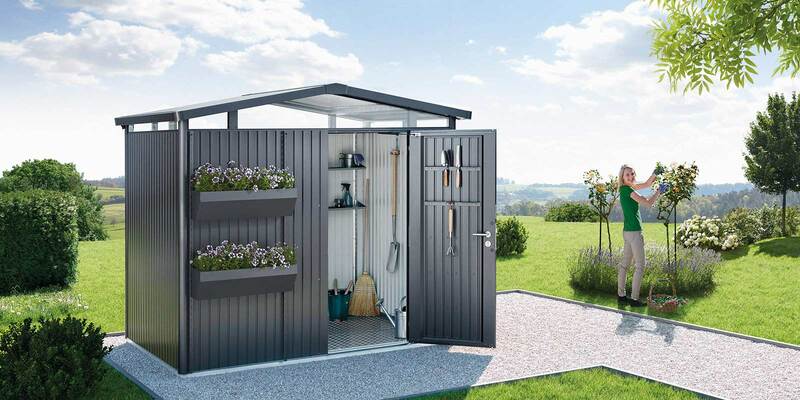 For over 20 years now Biohort has been producing high-quality storage solutions for the garden. 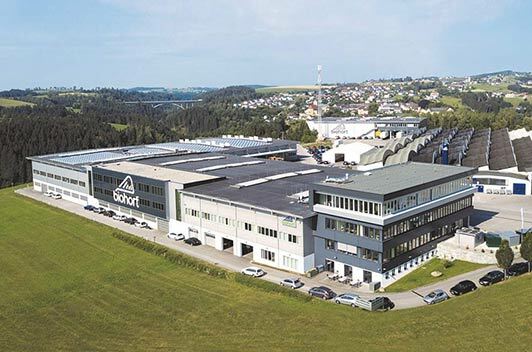 We are proud to be European market leader with our production in Austria. 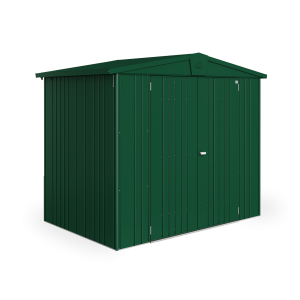 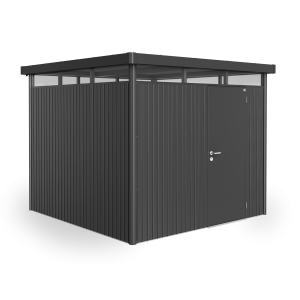 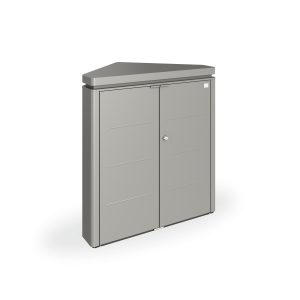 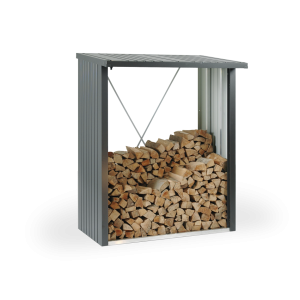 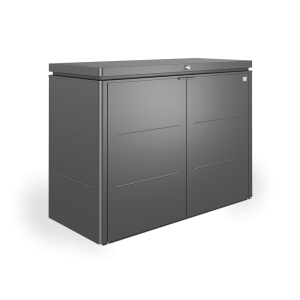 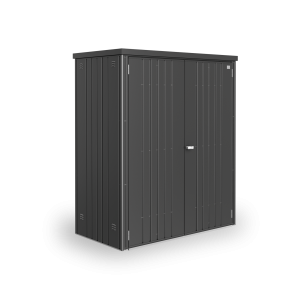 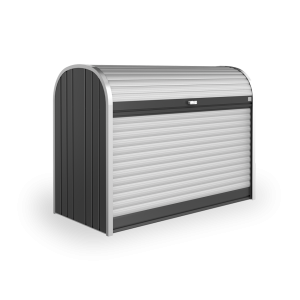 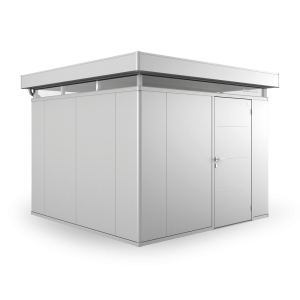 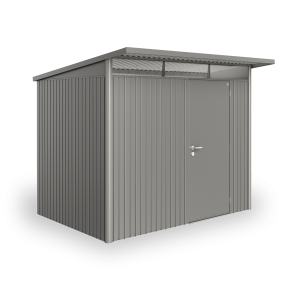 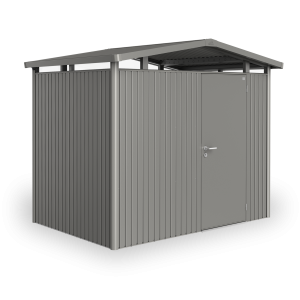 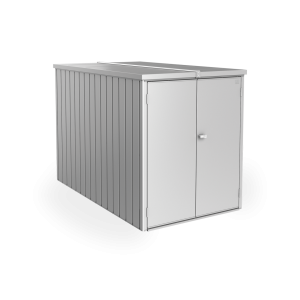 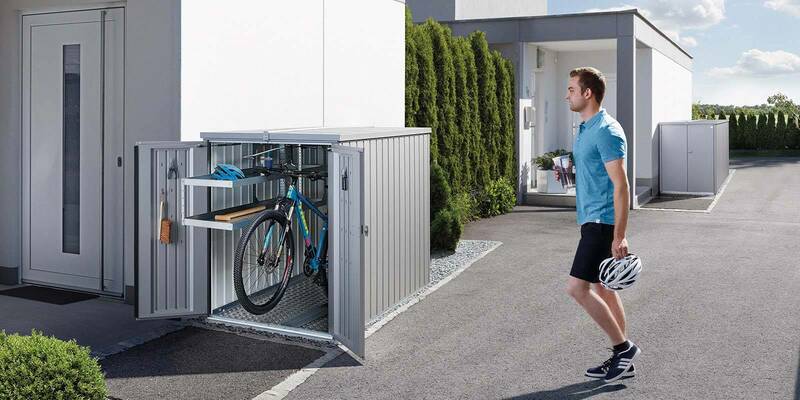 The complete solution - suitable for every Biohort Garden Shed and Equipment Locker! 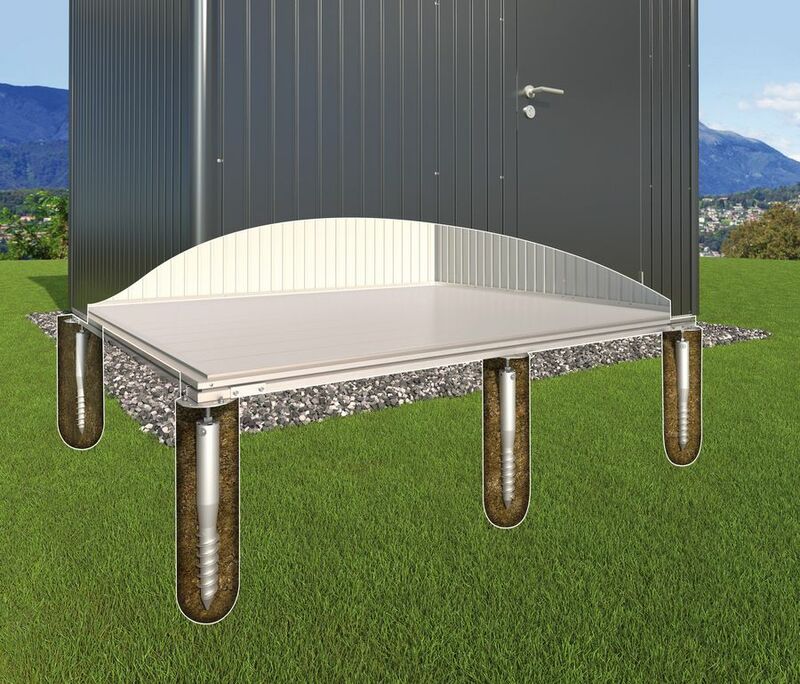 Optimal alignment, secure against the strongest storms!